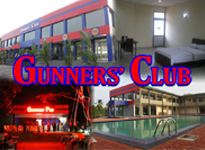 This Annual event was held to help retired members of gunner family and their family members to meet and keep in touch. 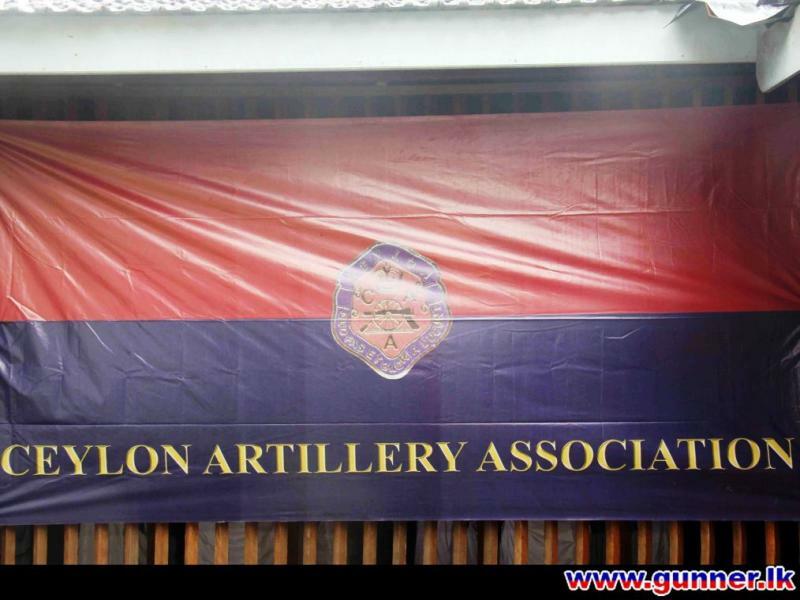 Over 220 members represented all 6 Regional Associations. 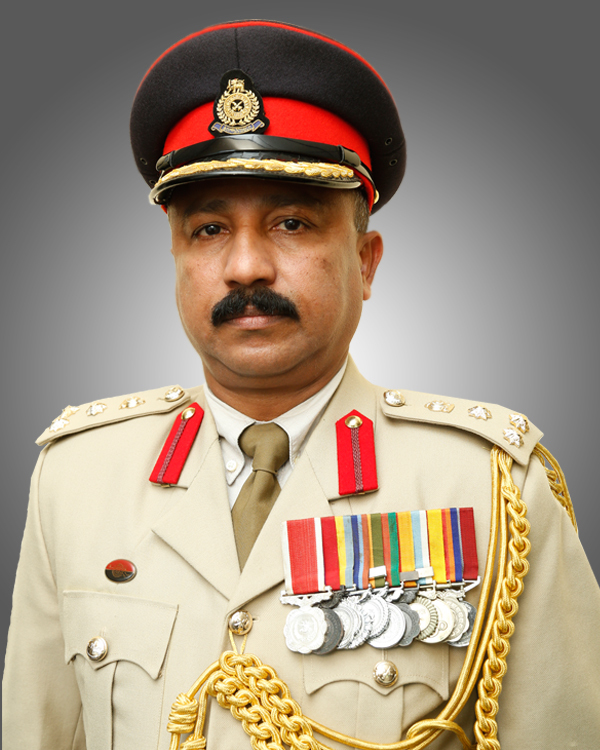 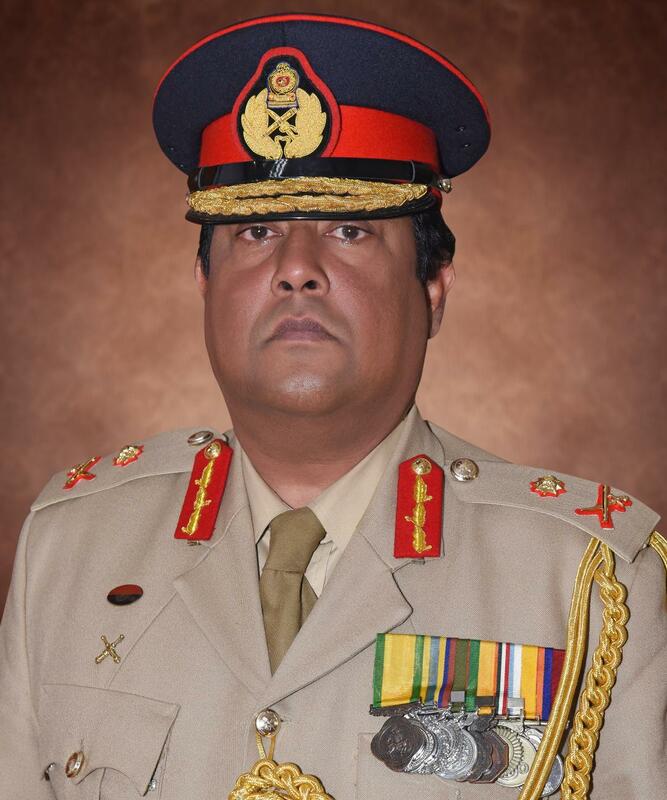 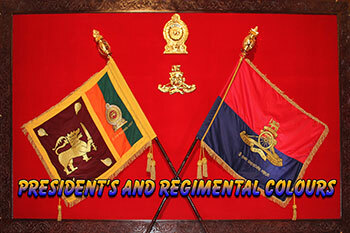 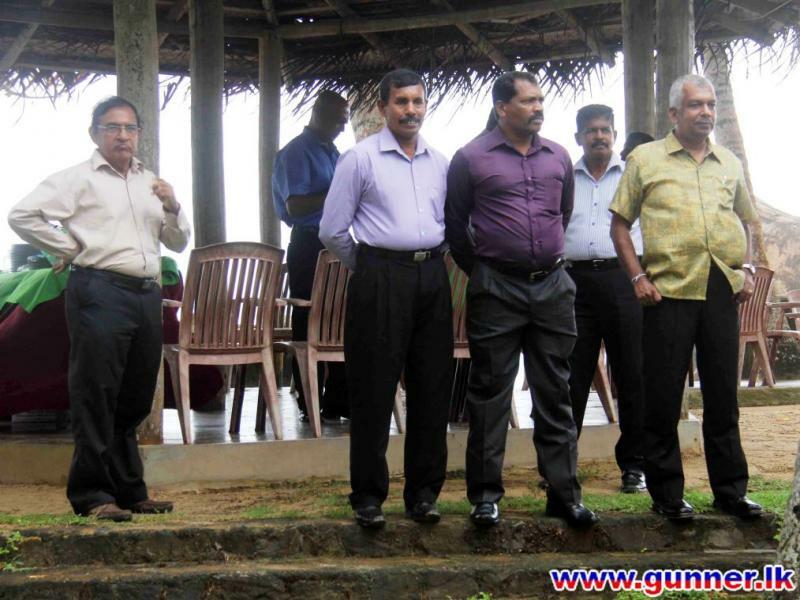 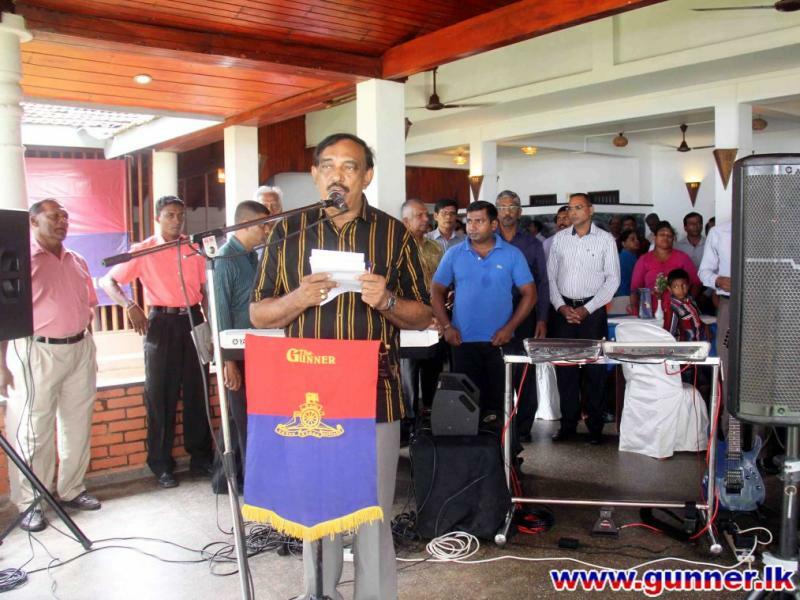 Major General LCR Goonewardene, Major General JJPST Liyanage, Major General ADGA Jayawardene, Major General JC Rambukpotha, Brigadier TGT Tillekarathne, Brig WBMB Wijerathne and Major Henry Jayasooriya were some of the retired senior officers who were in attendance. 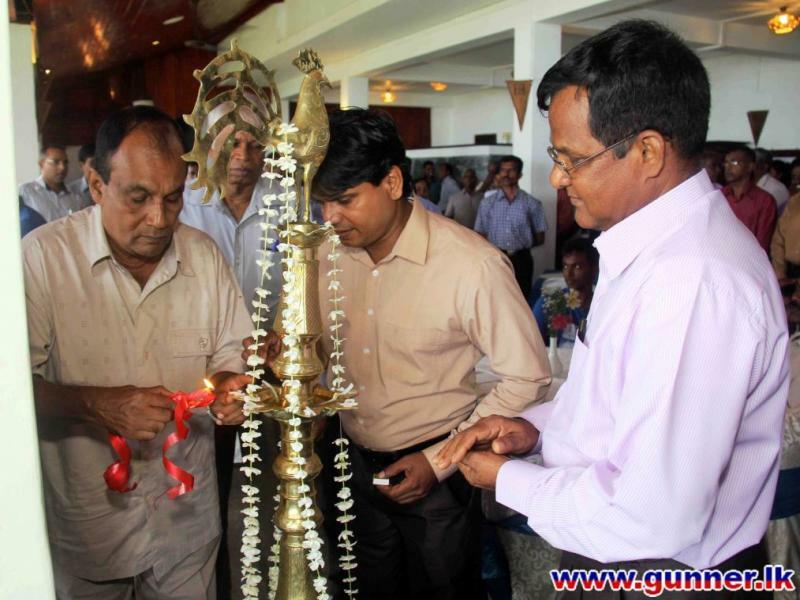 Mr Dharmasiri Dasanayeka The chief Minister North Western Province who is a member of CAA too were present. 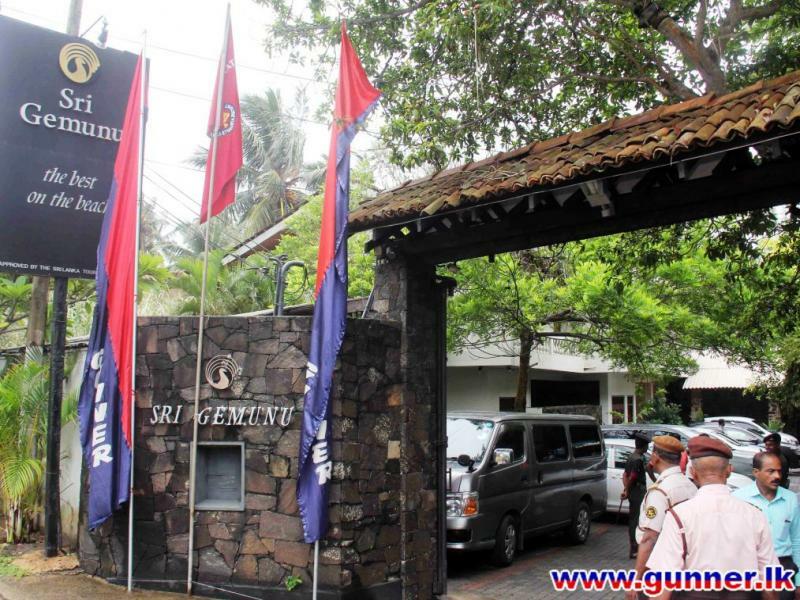 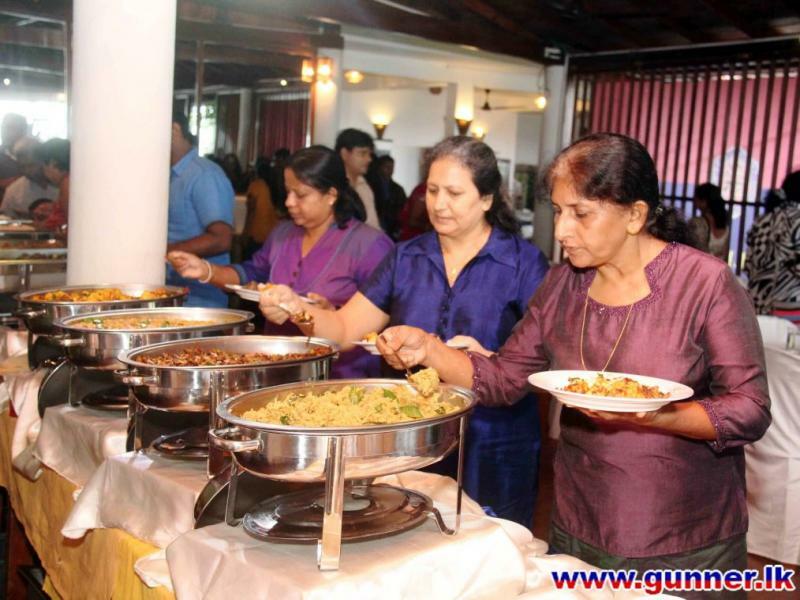 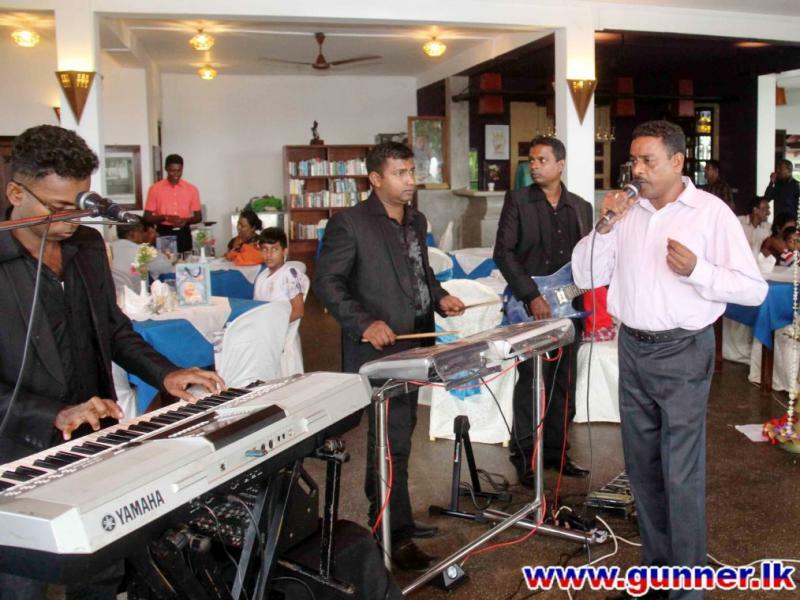 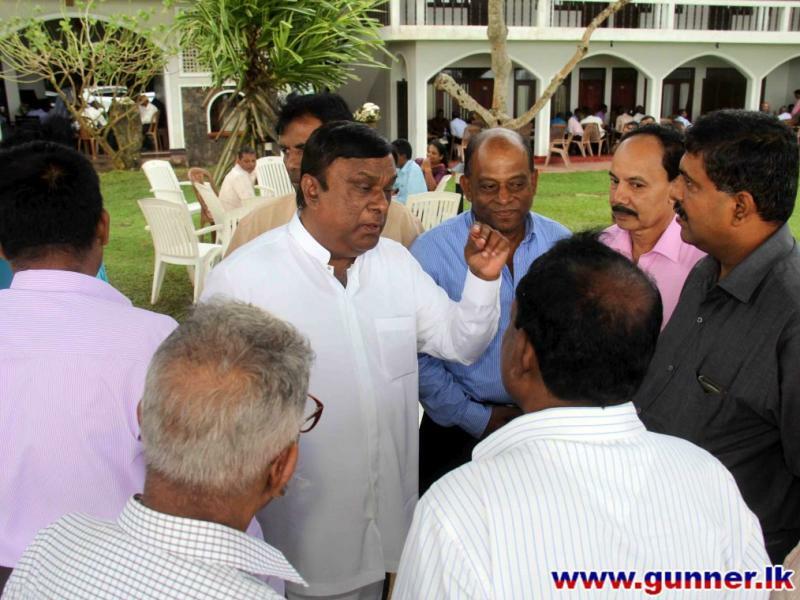 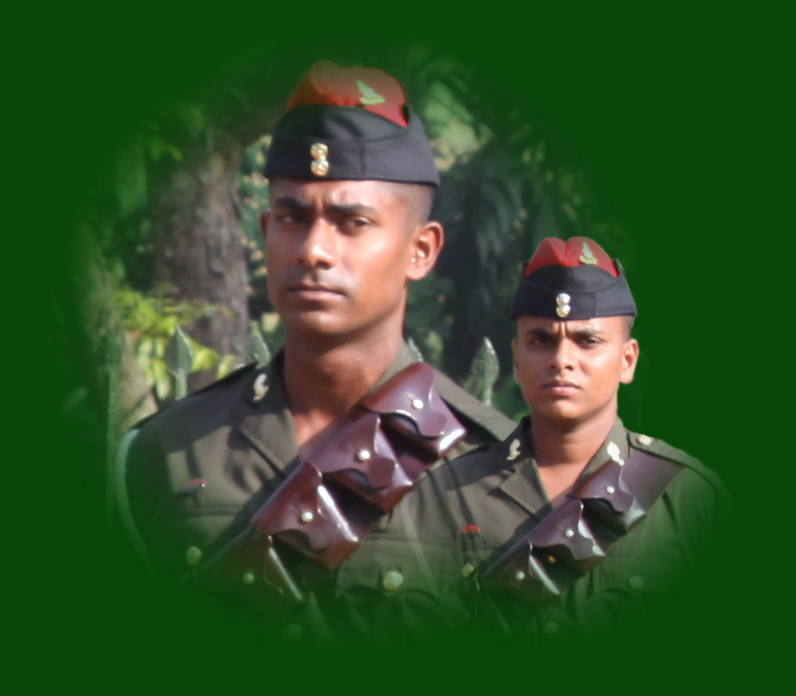 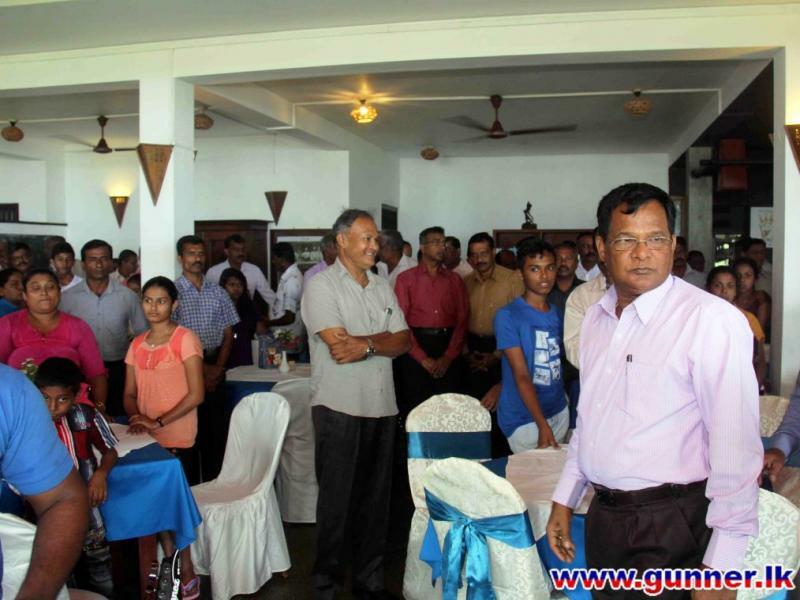 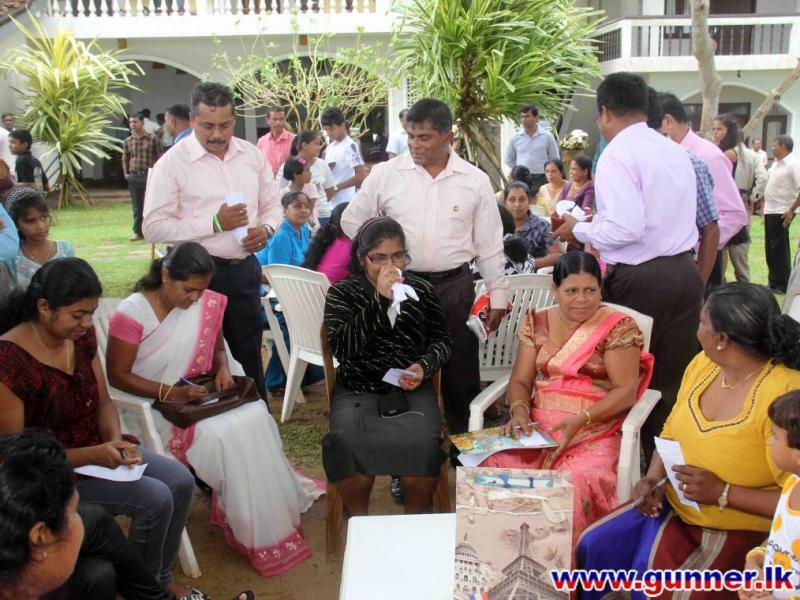 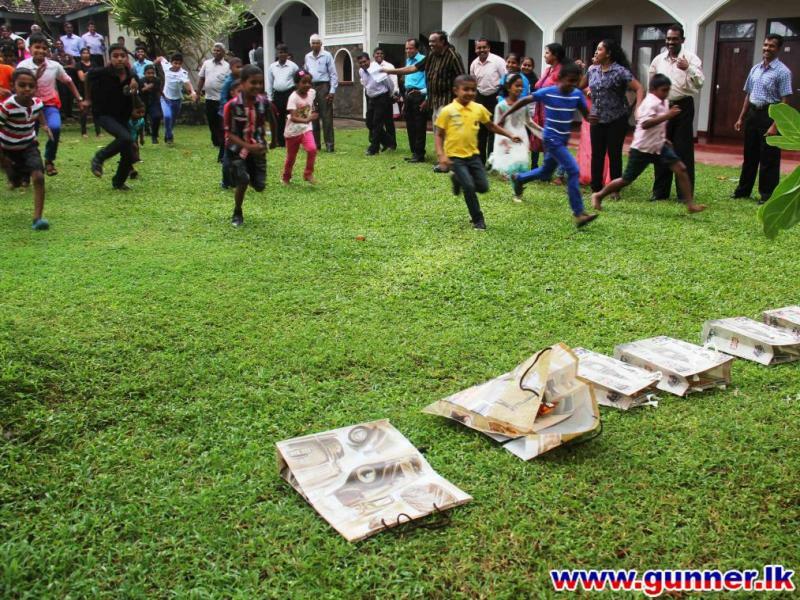 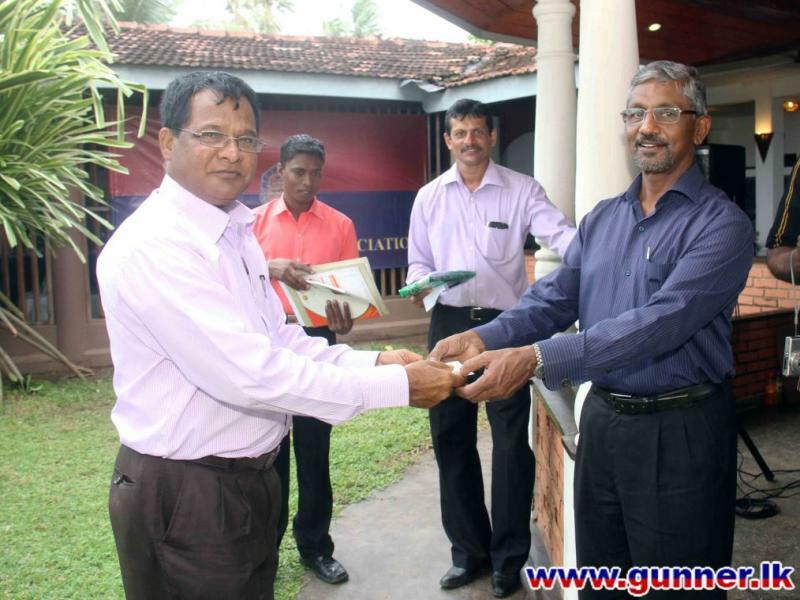 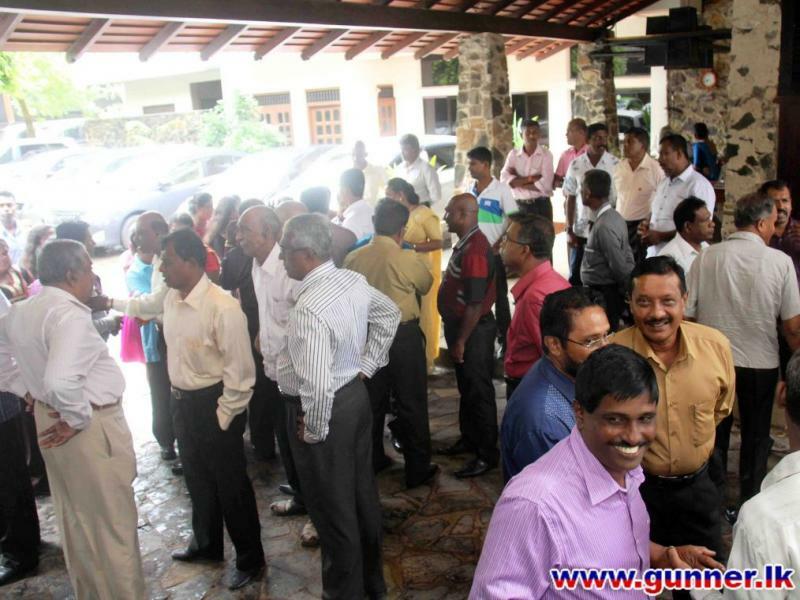 This event was held in Sri Gemunu Beach Resort in Unawatuna, Galle on 26th Sept 2015.